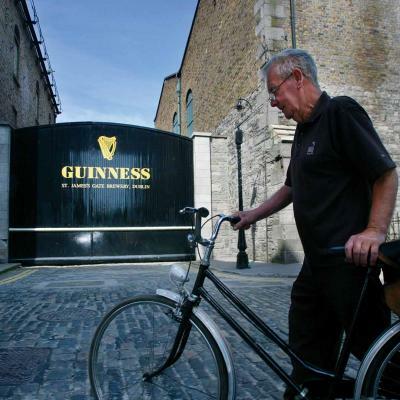 GuinnessStorehouseLocated in Dublin city centre, a visit to the home of Guinness is a must! 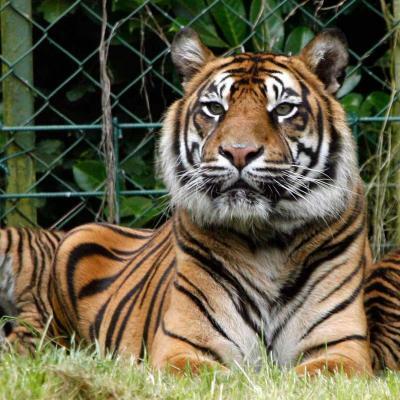 DublinZooSituated in the scenic setting of the Phoenix Park, a trip to the Zoo is an ideal day out for everyone. 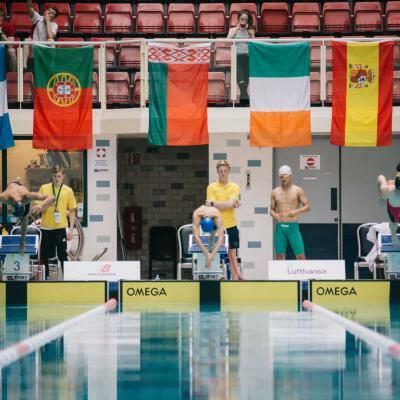 NationalAquatic CentreEnjoy a day at one of Europe's most innovative water parks. 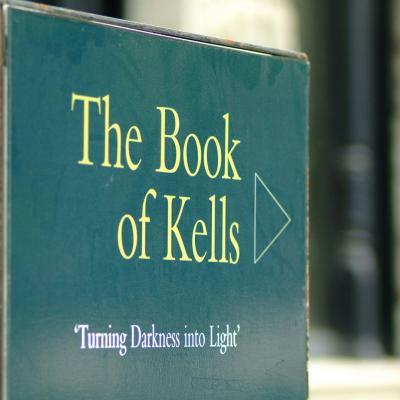 The Bookof KellsNestled in the long room in Trinity College, a visit to the Book of Kells should definitely be one of your top 10 things to see when in Dublin. 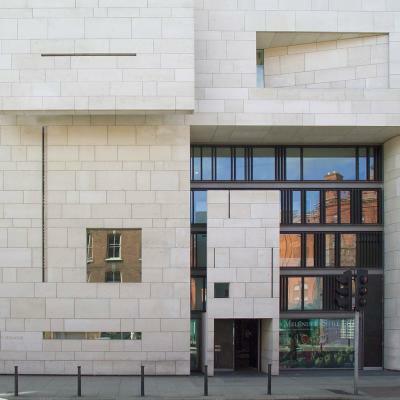 National Galleryof IrelandLocated in Merrion Square, the gallery runs a number of exhibitions and collections annually. 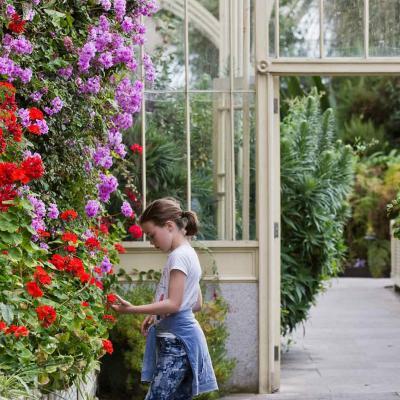 BotanicGardensPicturesque and located in the midst of the city centre, the beautiful setting of the Botanic Gardens is well worth a visit. 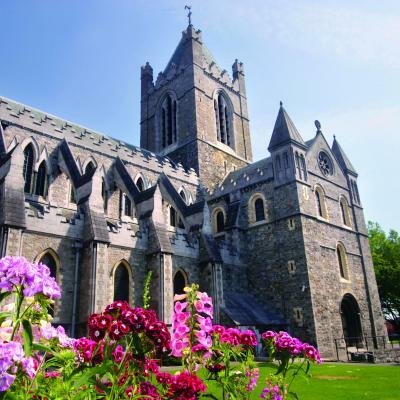 Christ ChurchCathedralOver 1000 years old, this is one of Dublin’s oldest buildings. The detailed architecture and interior of the church will leave you feeling like you have walked back in time. 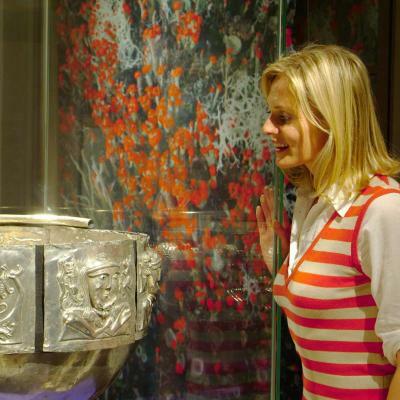 National Museumof IrelandLocated 10 minutes’ walk from St. Stephens Green, this museum exhibits a large collection of animal and plant specimens. Admission is free. 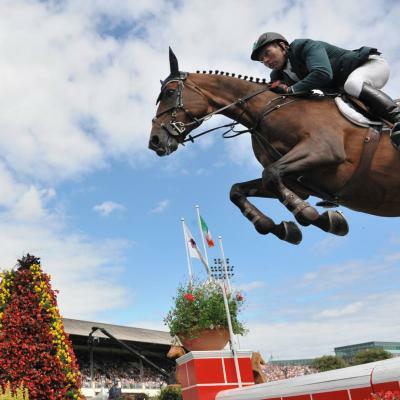 The DublinHorse ShowPacked with action and excitement, the Dublin Horse Show is an event for all audiences. 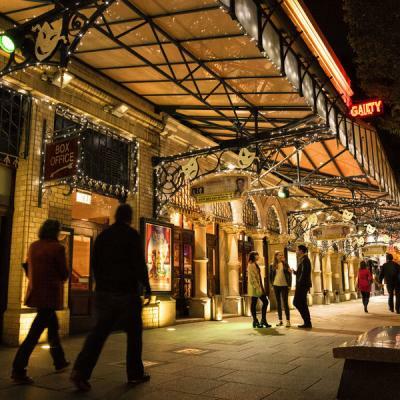 The Gaiety TheatreWhether you prefer musicals, drama, opera, comedy, concerts, pantomimes or festivals, the Gaiety has something enjoyable to offer to everyone. 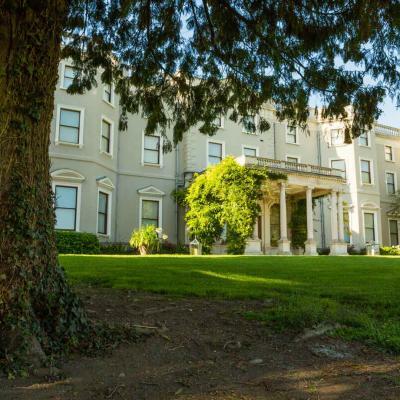 Farmleigh HouseCovering 78 acres, Farmleigh House features walled and sunken gardens, a working farm with a herd of Kerry Black cows and scenic lakeside trails. 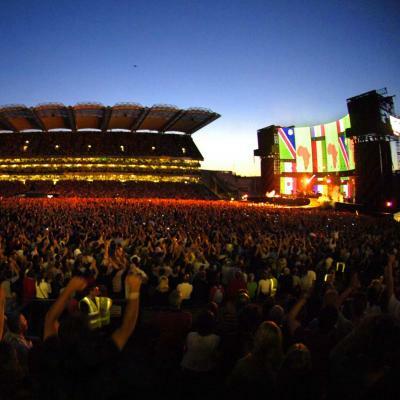 Croke ParkCroke Park has hosted many of Irelands iconic moments in sports history, as well as major international and cultural events. 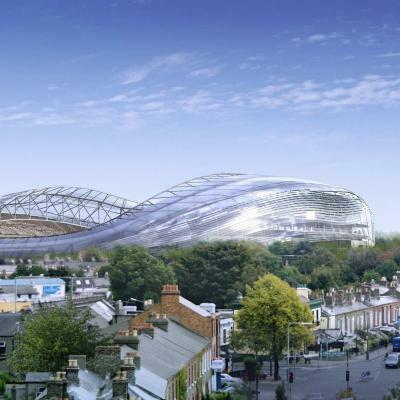 On a match day, the stadium can accommodate 82,300 passionate fans. Dublin CastleDublin Castle is one of Ireland’s top visitor attractions. 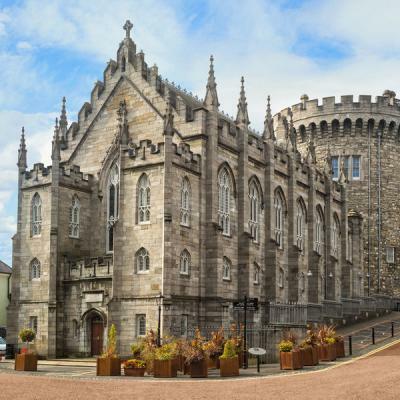 Situated just off Dame Street, the castle is a right in the heart of Dublin city centre. 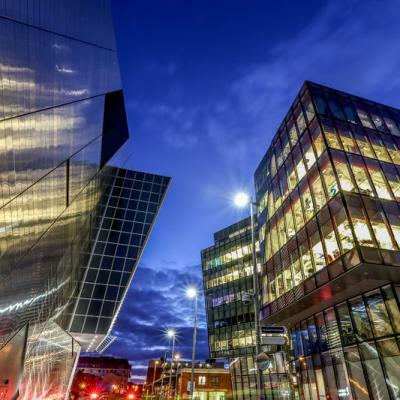 Bord Gais Energy TheatreThe Bord Gais Energy Theatre has hosted a very diverse variety of shows, including famous ballets, operas, dramas and musicals. 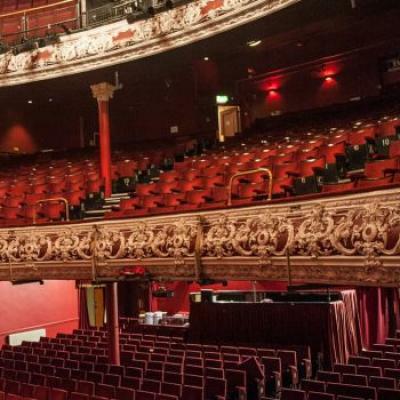 Olympia TheatreThe theatre is home to music, drama, comedy and everything in between. Some of the most famous acts include Charlie Chaplin, Laurel and Hardy, and Marcel Marceau.